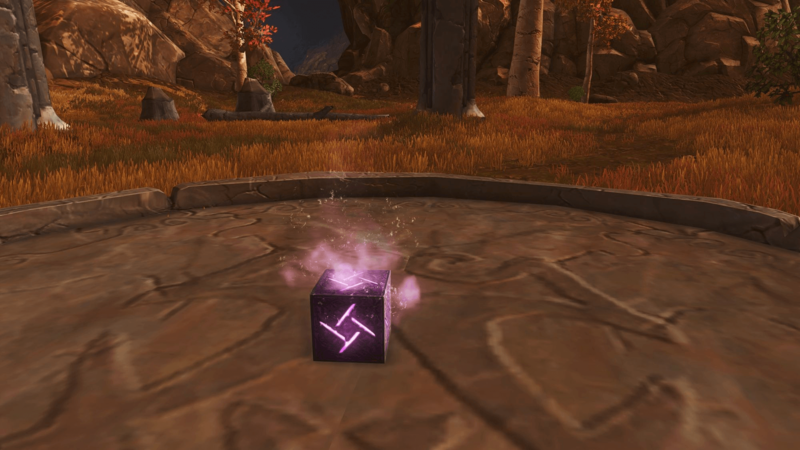 This one is rather simple and quick, start your travels from The Old Paths. 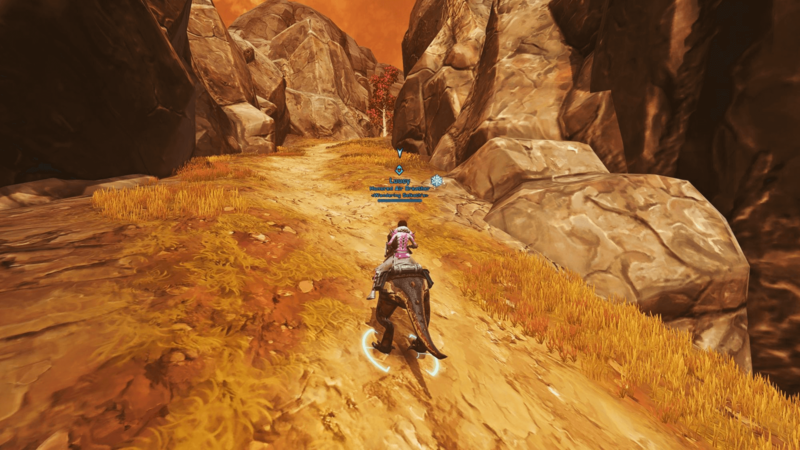 This is in the middle of the map and slightly off to the west, once you are at the bottom of the hill shown in the coordinates below, follow it up. 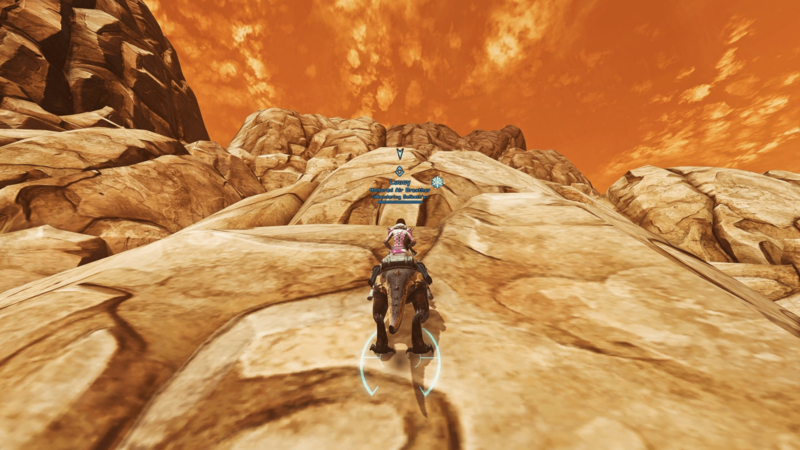 Once you get to the top you will notice an extruding passage between the rocks to the left. 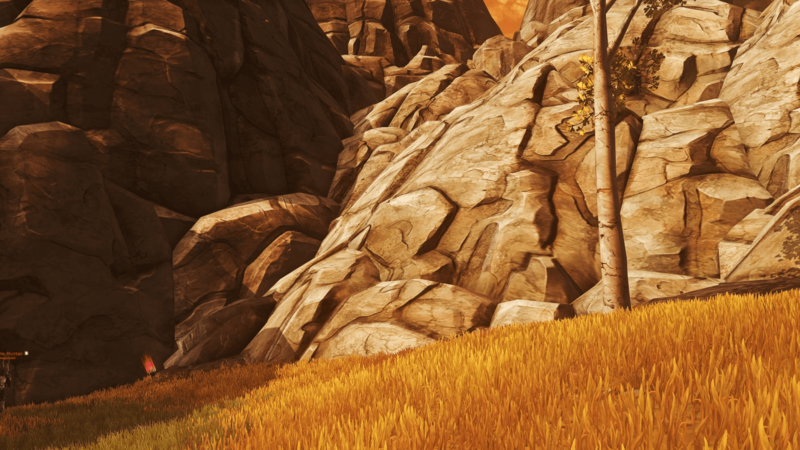 Follow this new path and stop just at a gathering of raised rocks, leading a platform upwards. 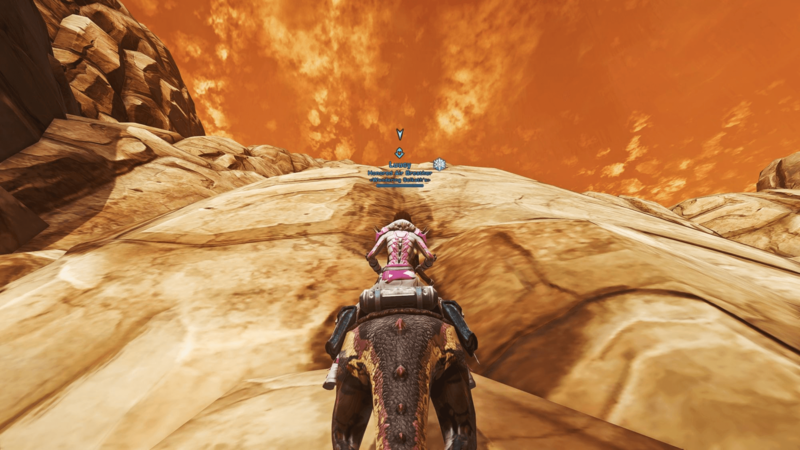 At the very top will be the entrance to a cave, enter and follow it until the very end. 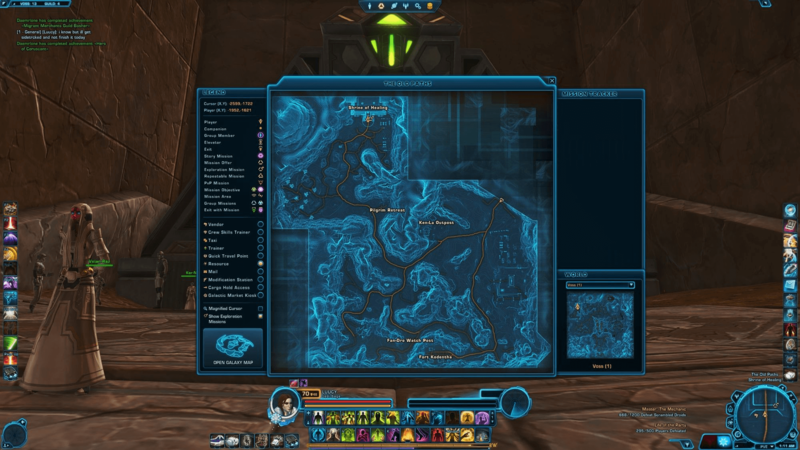 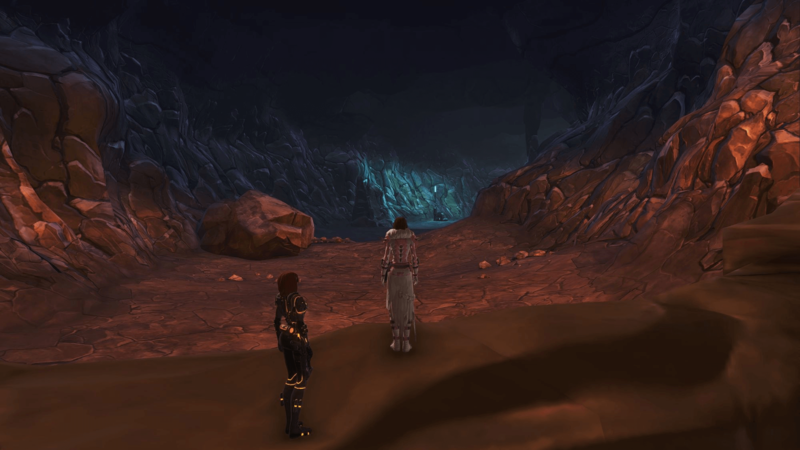 Open exiting the cave you will notice the Datacron off to the right, sitting in the middle of 7 ancient pillars. 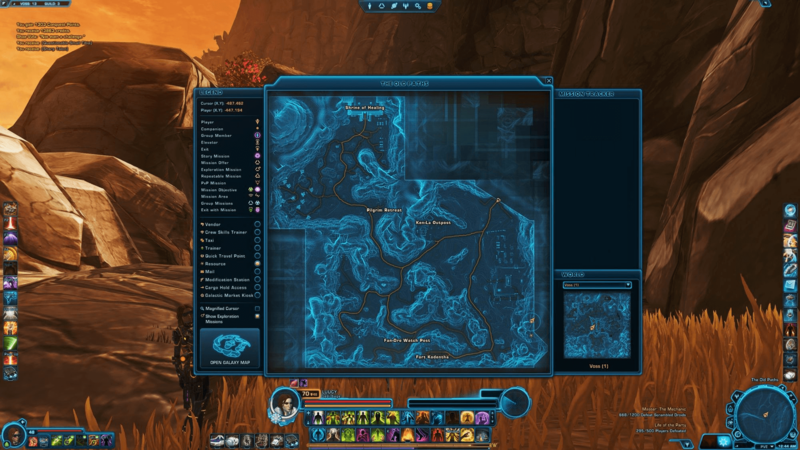 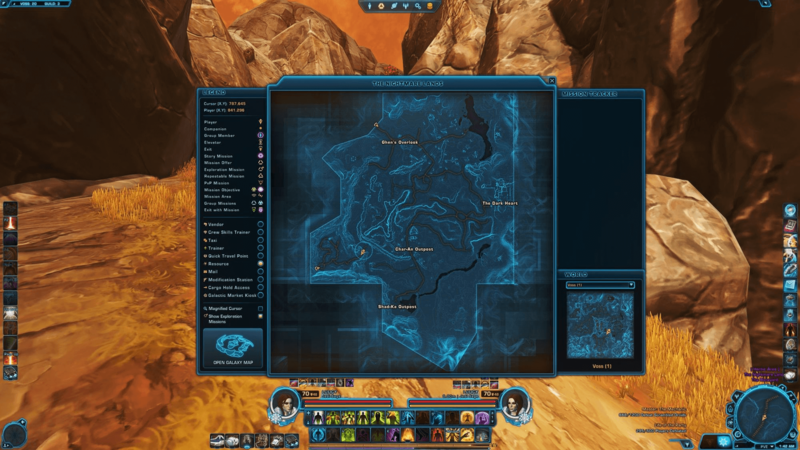 Taking our journey east now we will head into the Nightmare Lands, the Datacron will be found inside the Spirit World. 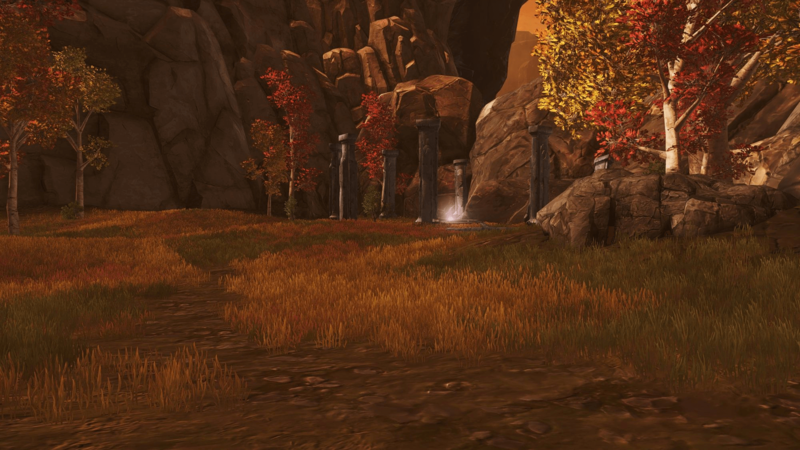 The stone leading to the Spirit Lands is found in the far north east of the Nightmare Lands, across the river. 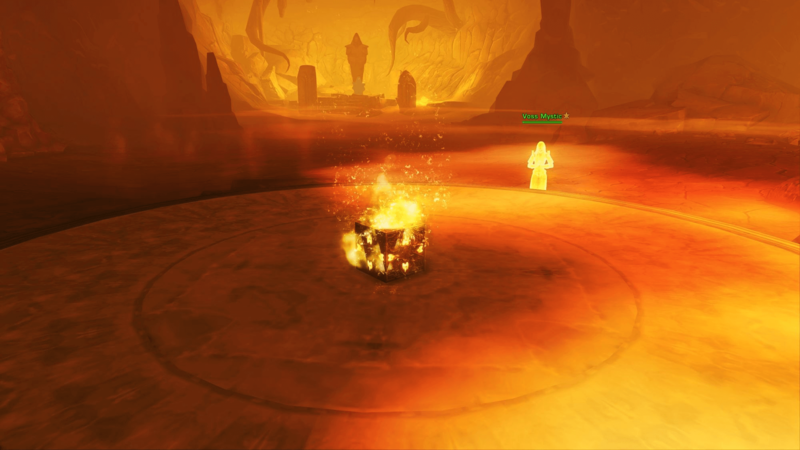 Activate the stone to enter the yellow tinted world. 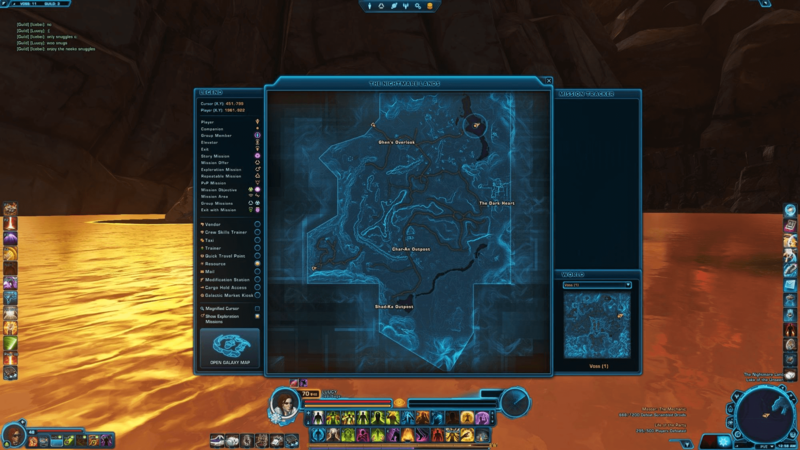 The Datacron is sitting on a circular stone floor, found in the middle of the cave. 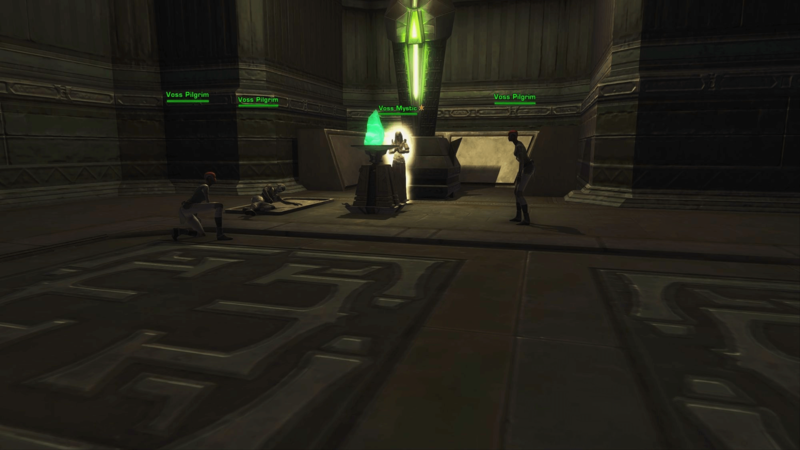 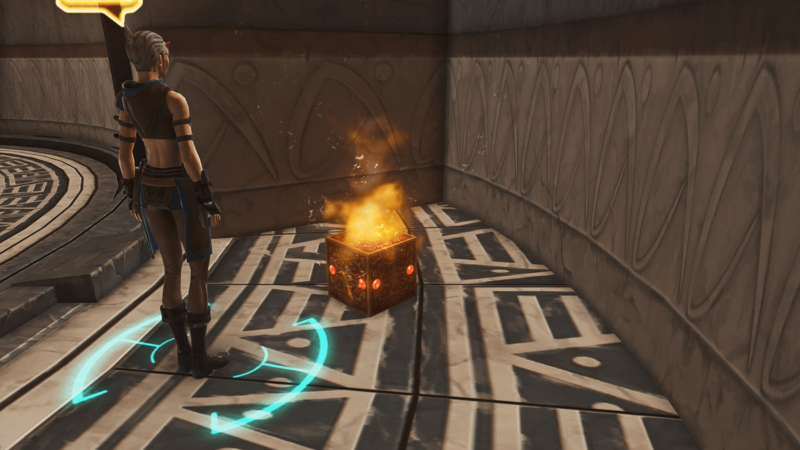 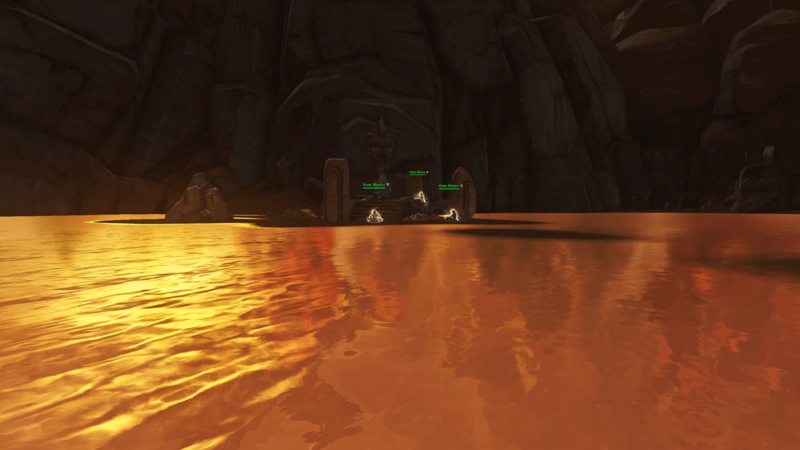 Note: Completing the Quest The Trial (Republic) or The Gormak Problem (Empire) will allow you to activate the Healing Shrine, you will need to complete this quest first. 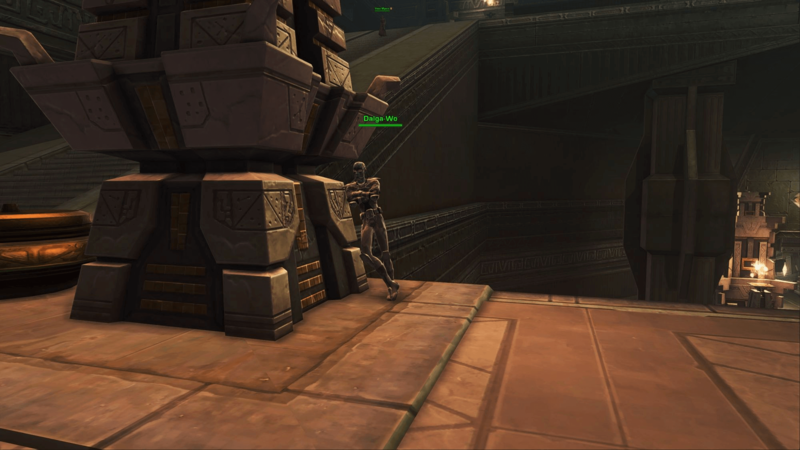 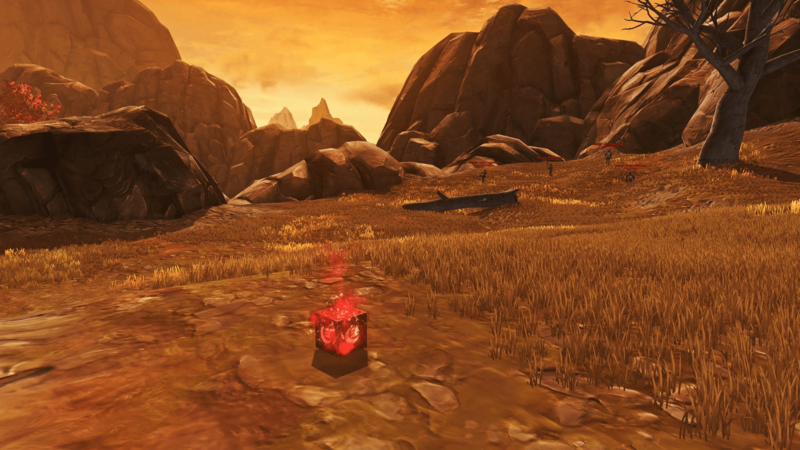 Across to the North West of Voss is the Shrine of Healing, this Datacron will take us deep inside the shrine. 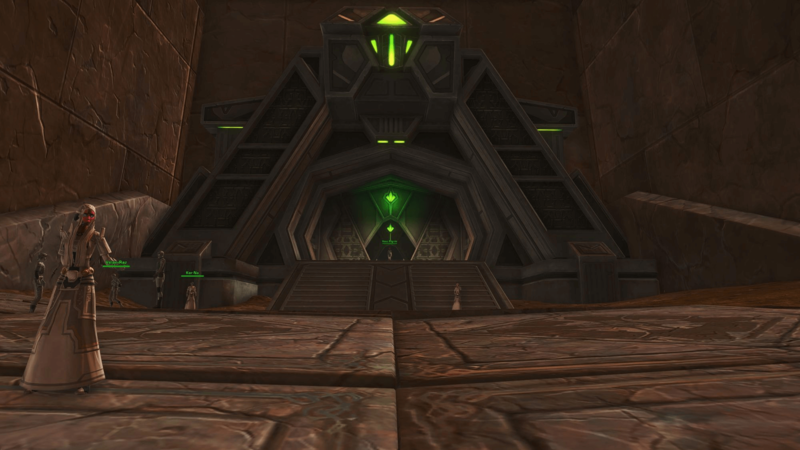 Once we enter into the main chamber follow the giant staircase downwards and to the very back corner of the next room. 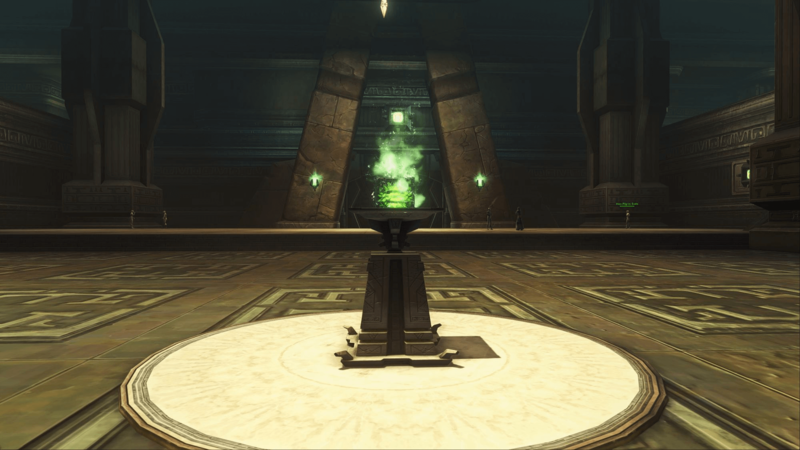 Here tucked away in the right corner will be a Healing Shrine. 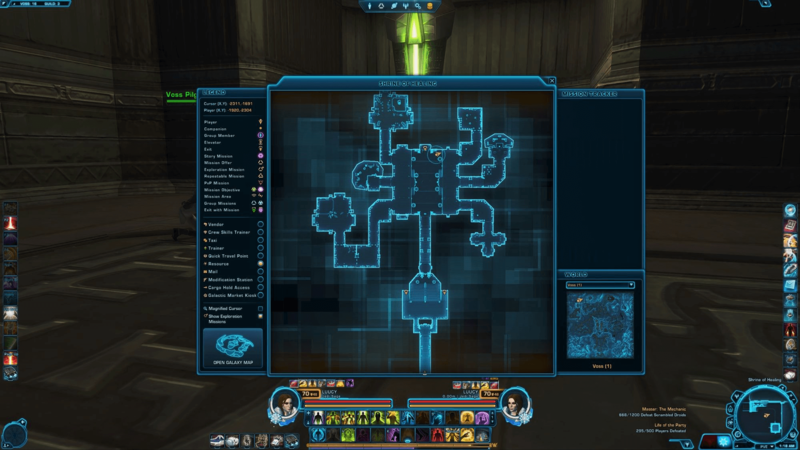 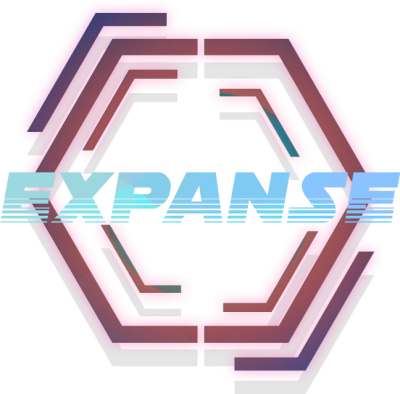 We will need to activate this in order to collect the Datacron that we passed. 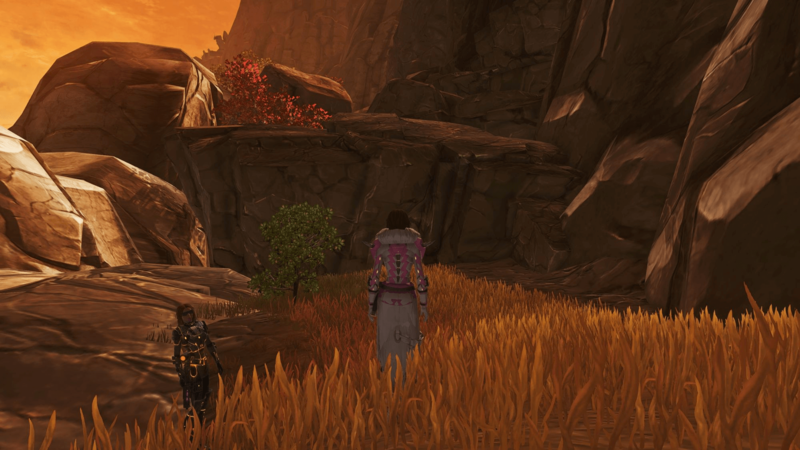 Finally, return to the Datacron. 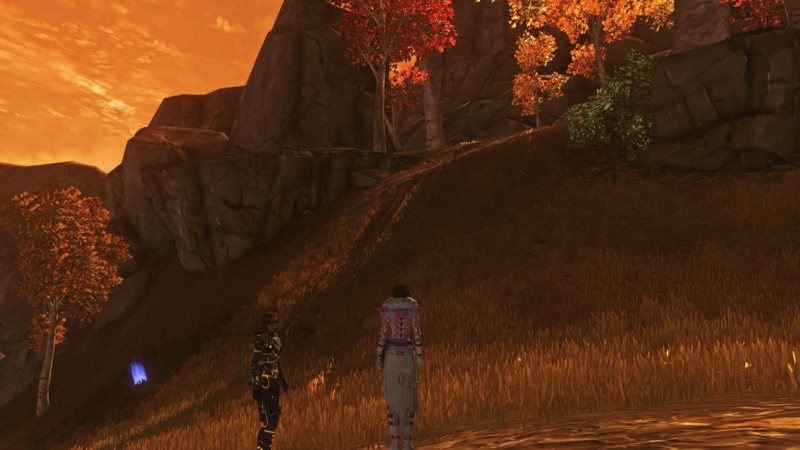 Going far south now we will travel into the Gormak Lands, traditionally we would follow the path up to the Datcron. 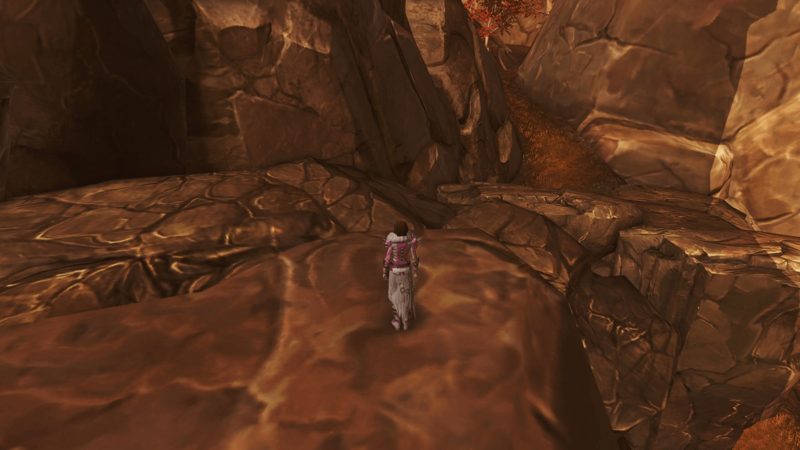 Instead we are simply going to climb the rocks in the corner, it is very easy to get up here and much quicker. 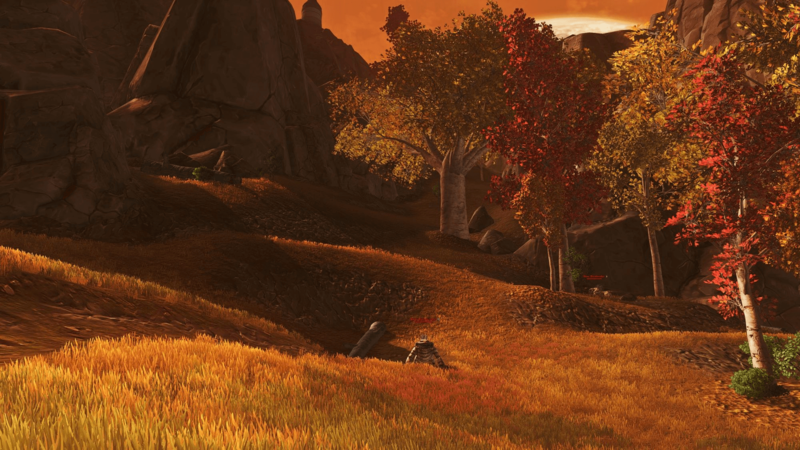 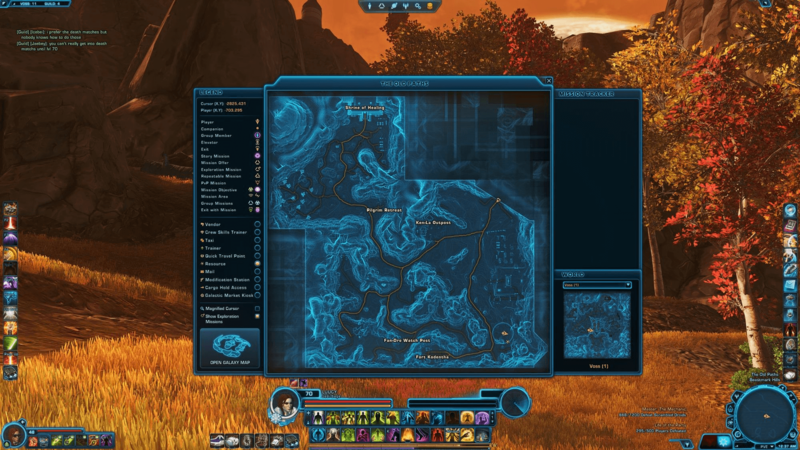 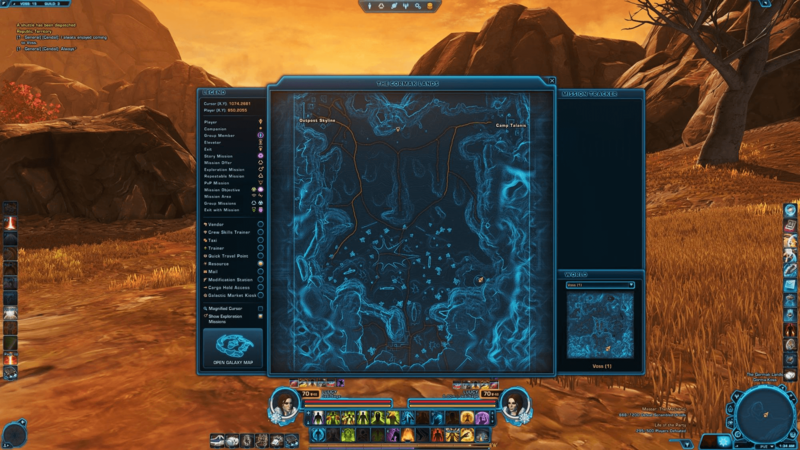 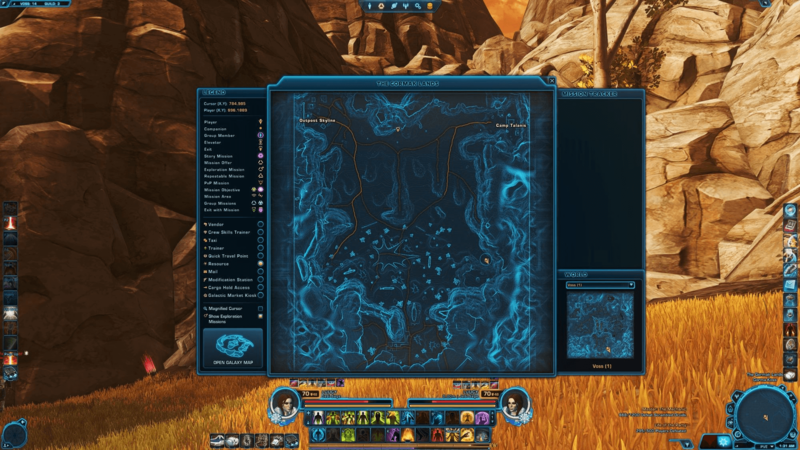 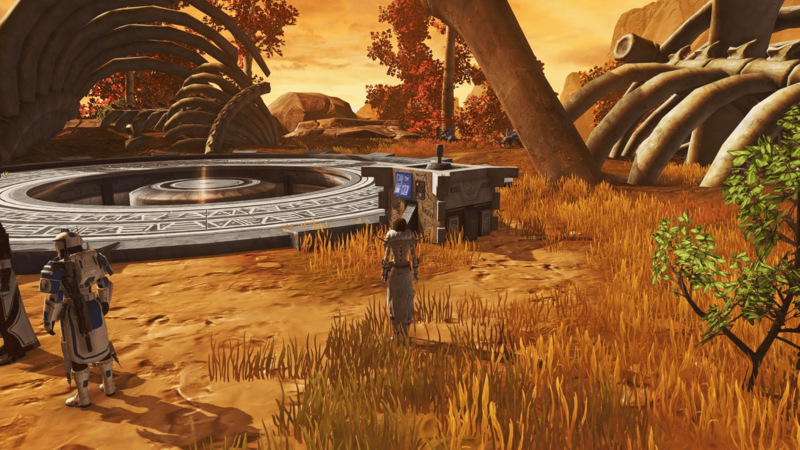 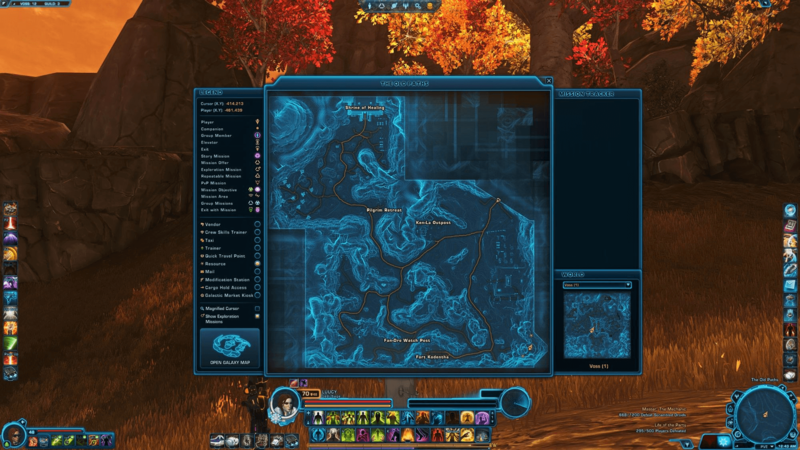 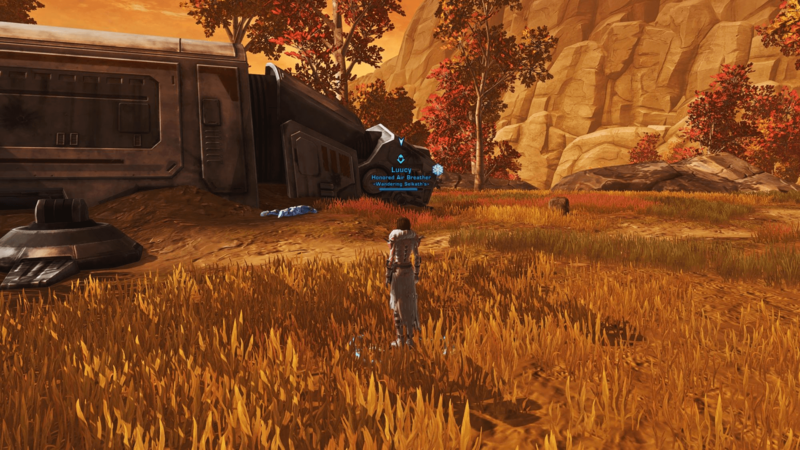 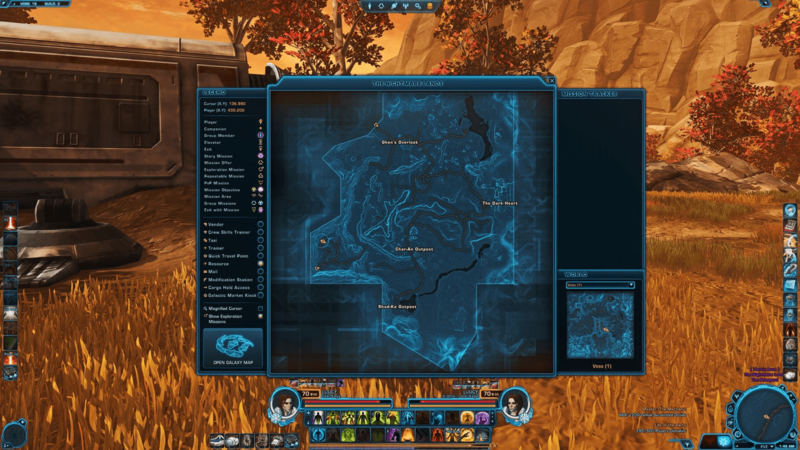 The Datacron is across the field above.